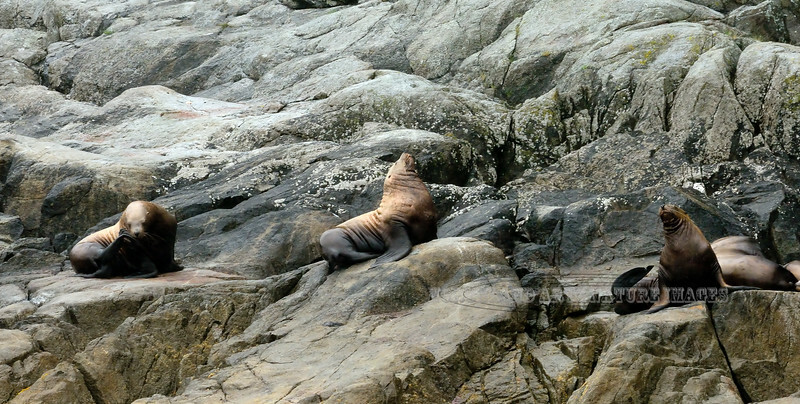 MM-Sea Lion. Resurrection Bay, Seward, Alaska. #84.1132.